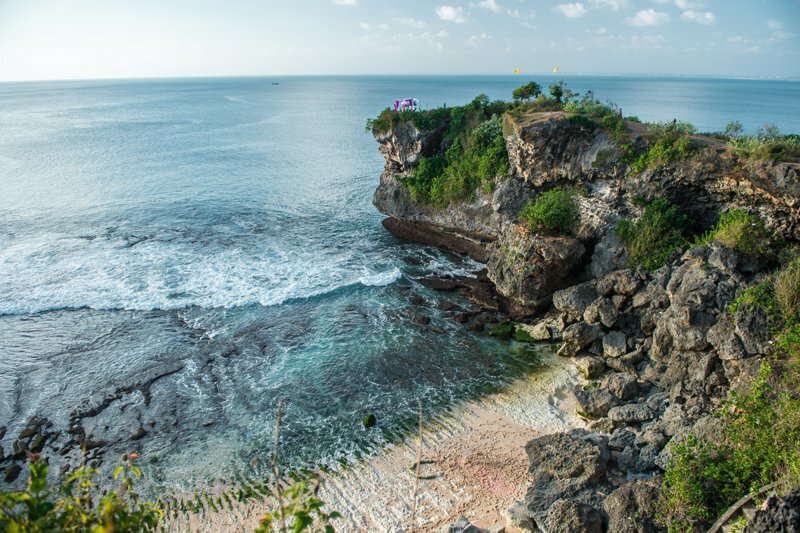 Bali ticks all of the boxes in terms of the ideal holiday destination and the last few years have seen a wave of development making it a super cool place to visit. Add to that beautiful beaches, crazy surf, lovely people and local culture and everything being very affordable…what are you waiting for? Surf lessons are cheap all over Bali and the local instructors are really good at helping you catch that first ever wave and feel that adrenaline that keeps regular surfers coming back. The water temperature is always above 20 degrees so there is no wetsuit required! In some areas you can catch a wooden fishing boat out to a secret reef break which is an amazing experience – especially at sunrise. 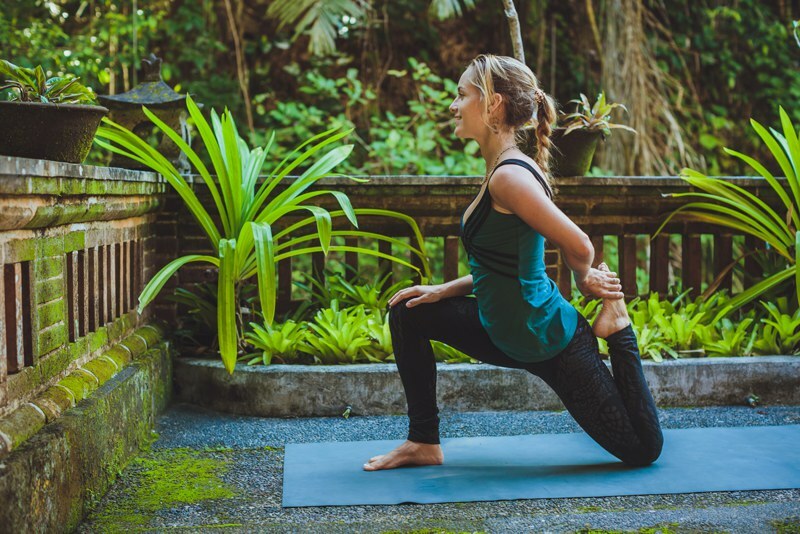 There are fantastic yoga studios jotted all over the two islands, so you’ll often find one within walking distance of wherever you’re staying. Bali is predominantly Hindu and much of the island is steeped in a spiritual vibe, so you might find practising yoga comes easily. Try yoga on the beach for Downward Dog with a view! On Bali, you’ll find lots of cafes offering organic, veggie and vegan food, so you can come home feeling healthy and with glowing skin. In Seminyak, you should try Zula – Vegetarian Paradise for their delicious salad bowls. 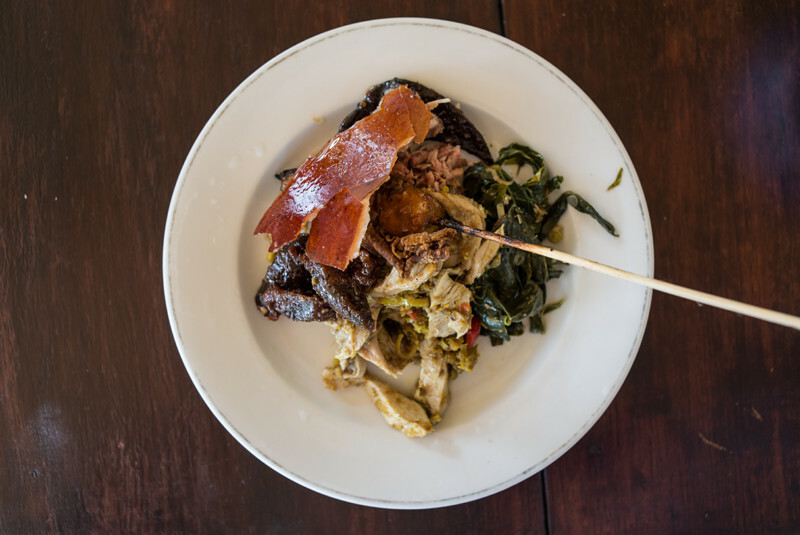 In Ubud, Soma café is a must for their coconut curry and live music performances. 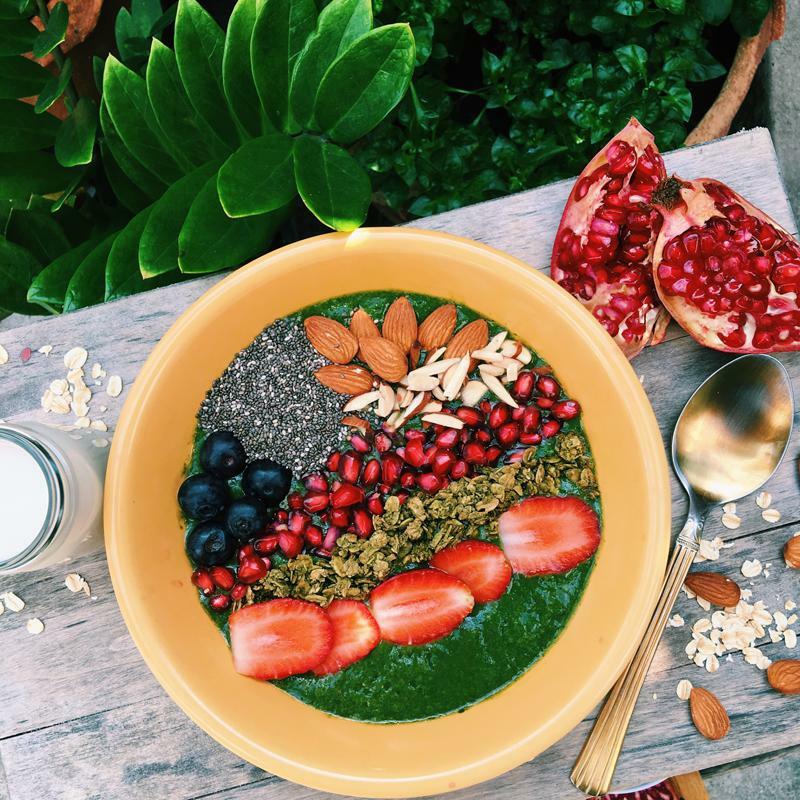 In Uluwatu and Canggu you can find Nalu Bowls which do the most delicious smoothie bowls for a great start to the morning. 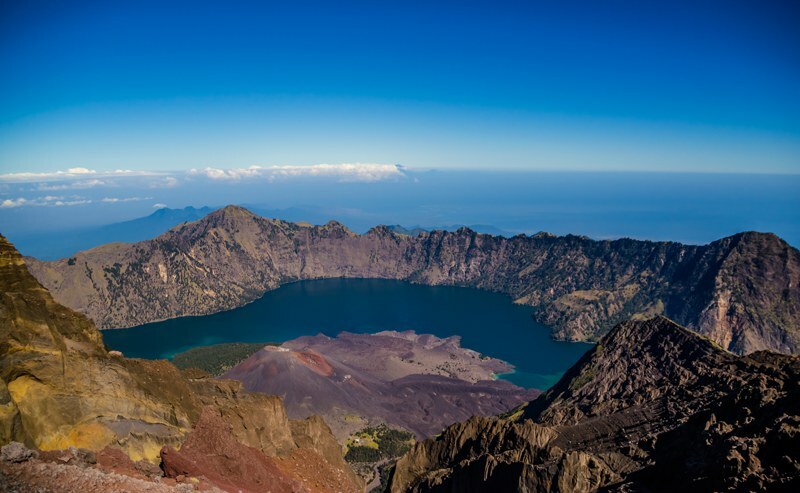 Mount Rinjani is the second largest volcano in Indonesia and is considered one of the best hikes in the world. It’s a long and tough 2 day hike with a night camping at the crater rim, but the views at the summit (3,700m) make it so worthwhile! These tiny islands are the ultimate scuba-diving and snorkelling destination with dive schools scattered along the coastlines. Each island has its own personality. Gili T is the party destination, Gili Air is bohemian and has a great yoga place called H2O Yoga and Meditation Centre, and Gili Meno is the quietest of the islands which makes it best for romantic getaways. 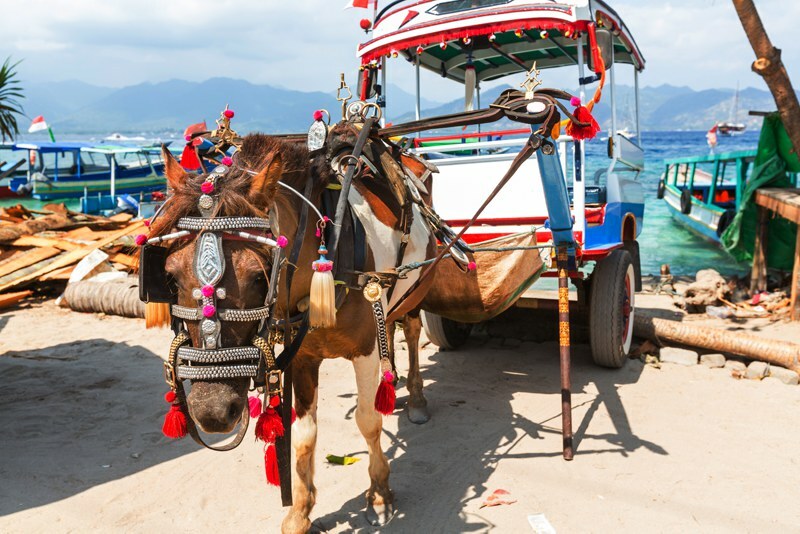 There are no cars on any of the islands, so people travel by horse and cart! 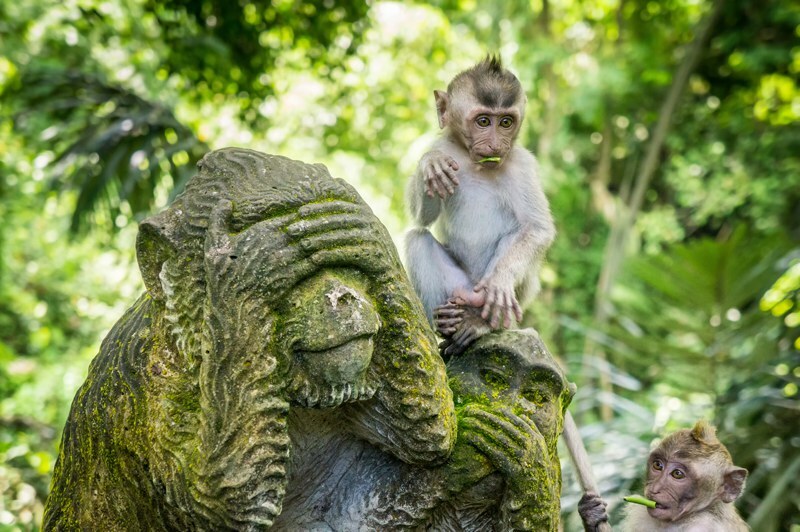 The Sacred Monkey Forest in Ubud is made up of mystical, vine-covered shrines and temples where the long-tailed macaques run wild. There are around 600 of these cheeky monkeys. Do not bring food with you though, otherwise they’ll be climbing all over you! 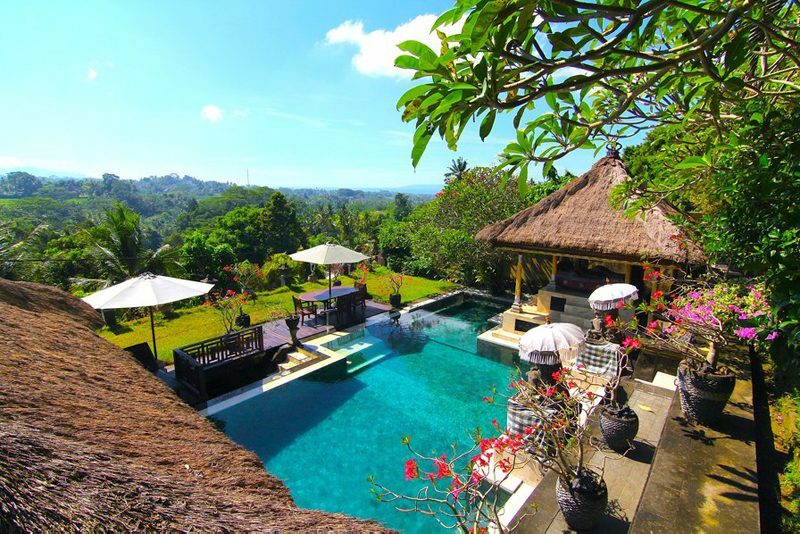 With Clickstay you can rent a villa in Bali for as little as £124 per week – and every one comes with a private pool! 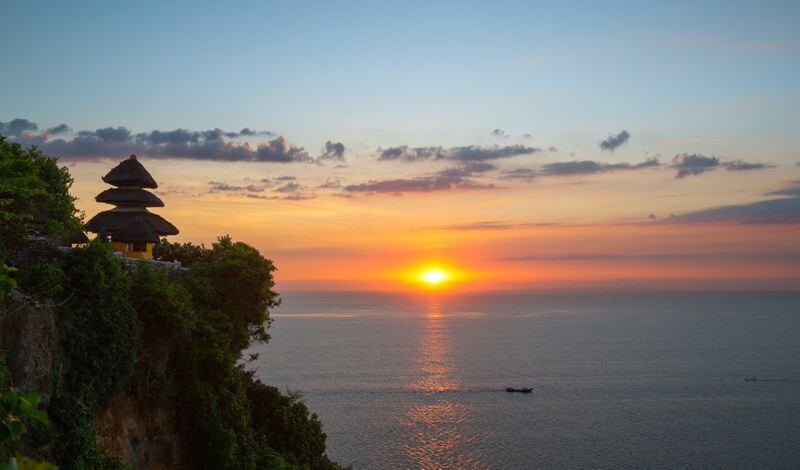 Witness some of the world’s most stunning sunsets from an already amazing location. This is a bit of a weird suggestion – but trust us on this one! 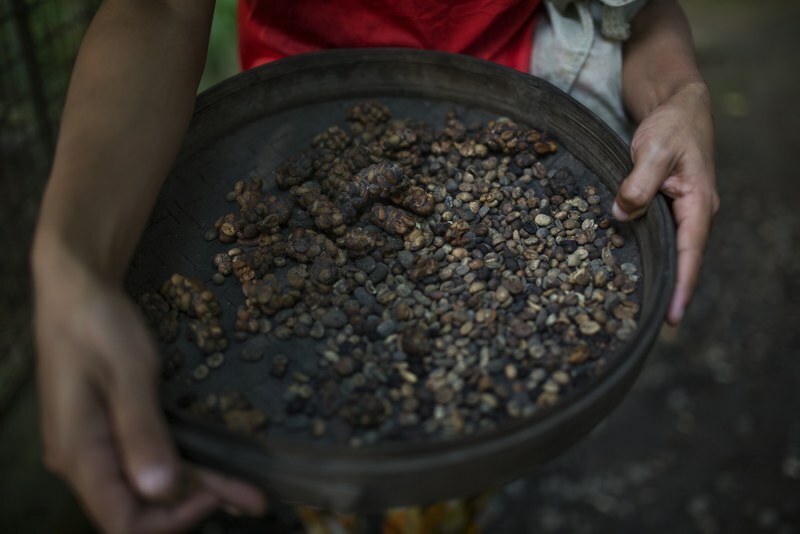 Luwak Coffee includes part-digested coffee cherries, eaten and defecated by the Asian palm civet. You can visit a coffee plantation in Ubud where you are given a free guide to show you the whole coffee-making process and free coffee samples with gorgeous views of the rice paddies. Nyang Nyang Beach is lined by a towering green cliff which keeps its white pristine sands from prying eyes. Bias Tugal is one for adventurers as you need to trek across almost 500m of rocky terrain – but it’s well worth it to snorkel in clear waters over those beautiful coral reefs. 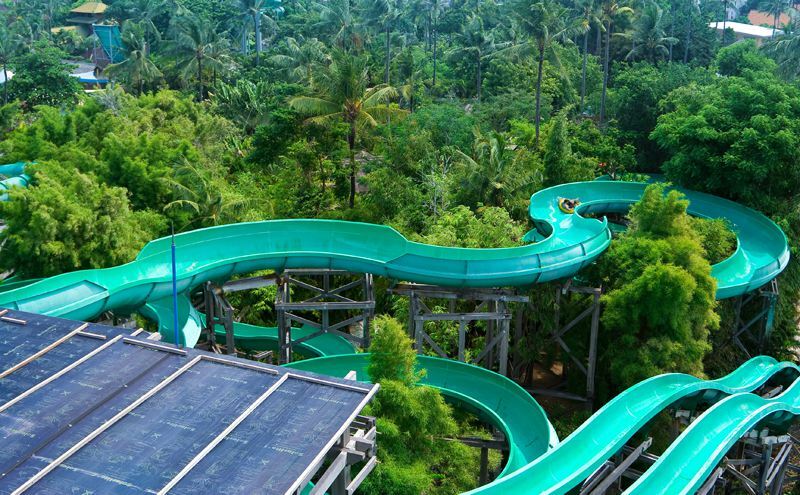 Varying from Mellow to Extreme, there are 13 different rides to try which makes this water park the perfect family attraction. The two islands have many natural waterfalls to explore and it is easy to find a driver to take you there and back for a small price. 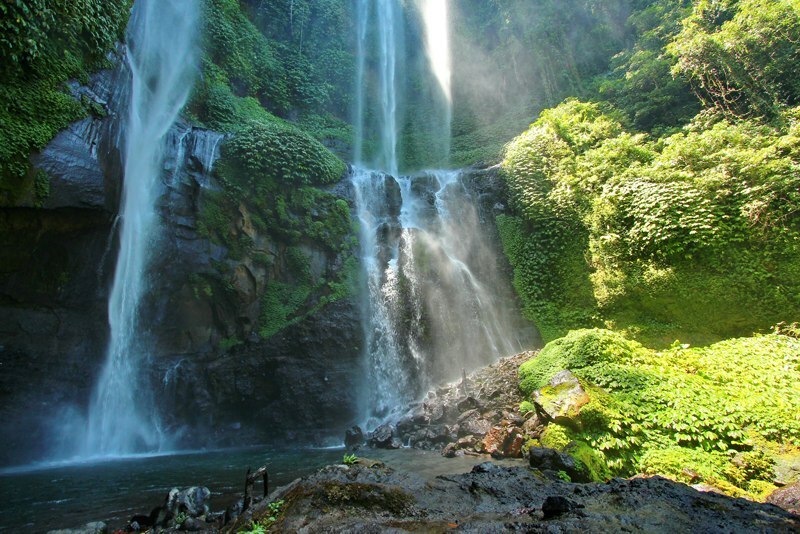 The one pictured below is Sekumpul waterfall. You will see this being sold everywhere in both Bali and Lombok. It is one of the most famous dishes in Indonesia. A suckling pig is stuffed and infused with a spicy concoction involving turmeric, coriander seeds, lemongrass, black pepper and garlic. 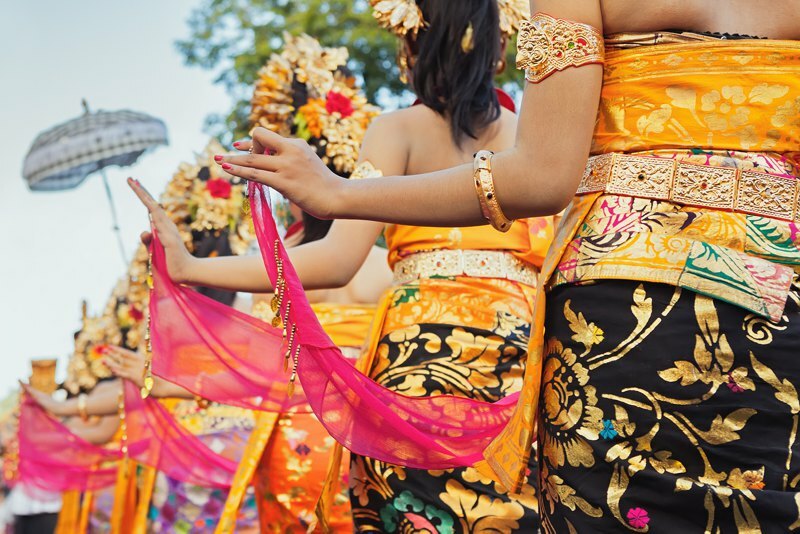 This is worth watching if only to see the dazzling traditional Balinese dance costumes!